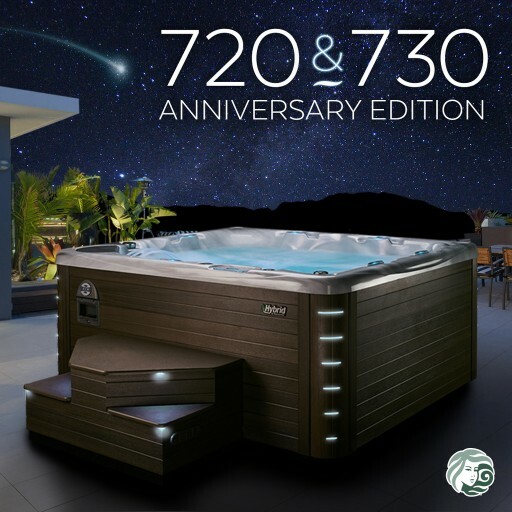 Available to order in 2020, customers can get on the waitlist now. 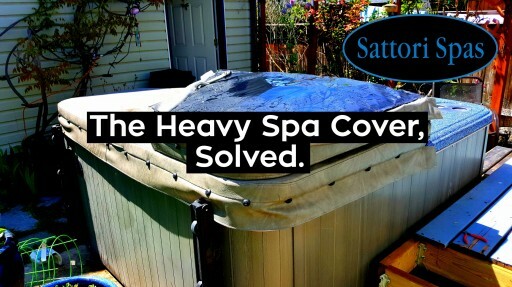 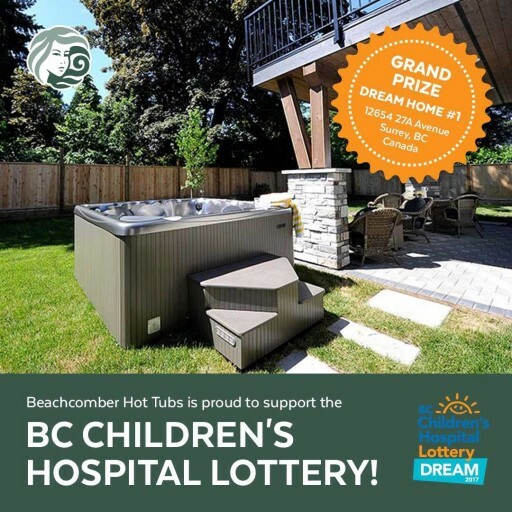 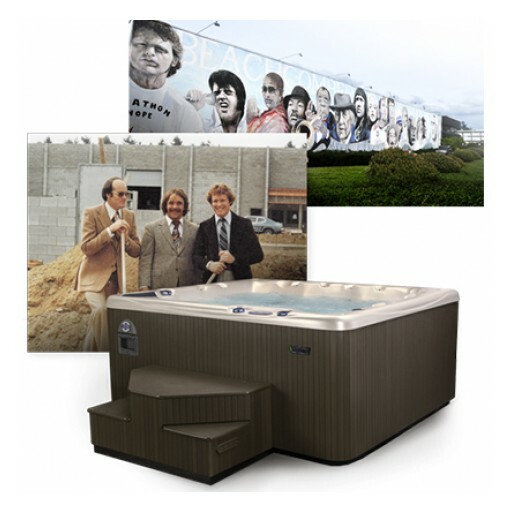 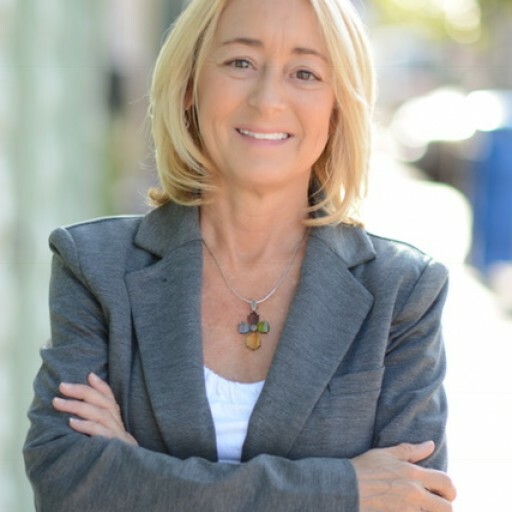 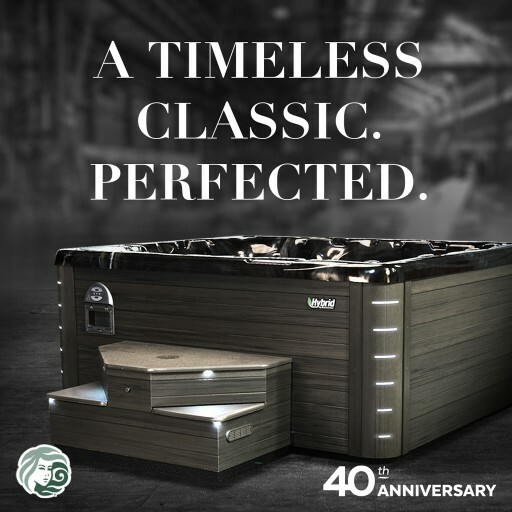 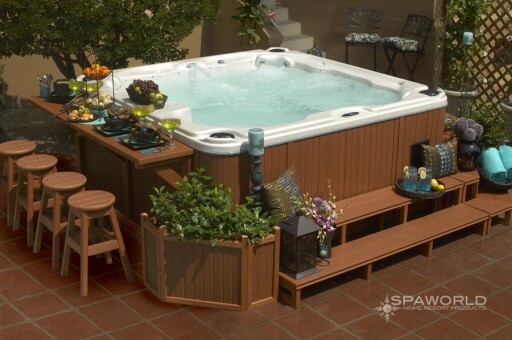 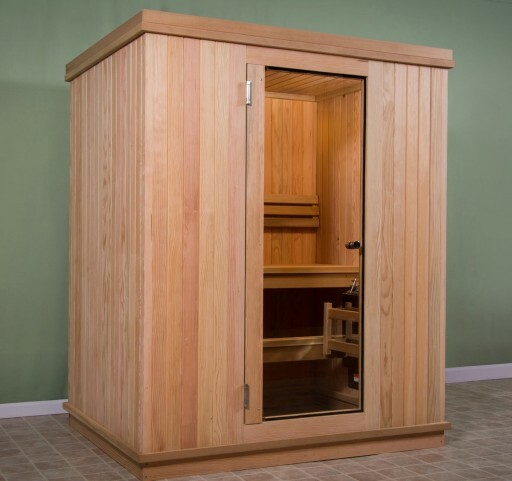 California Hot Tubs, in partnership with Bullfrog Hot Tubs, have introduced lower prices through recent promotions and will continue with new ones on top products in the foreseeable future. 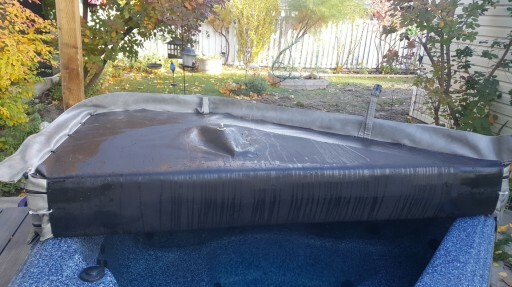 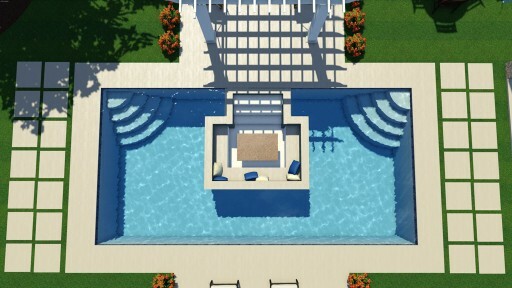 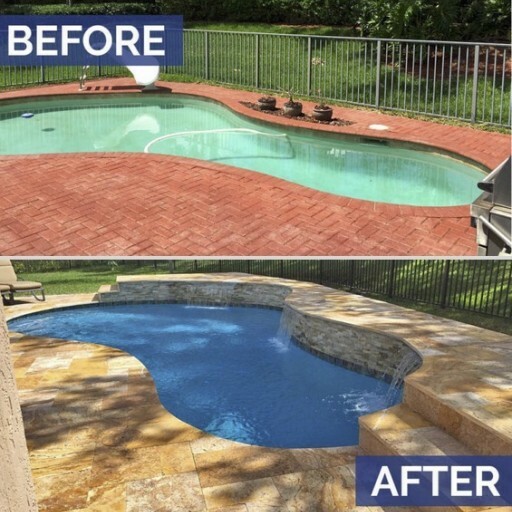 PoolRemodelingCompanies.com is the first exclusive lead generation website of its kind, offering pool remodeling or patio companies exclusivity in their local area, throughout the state of Florida. 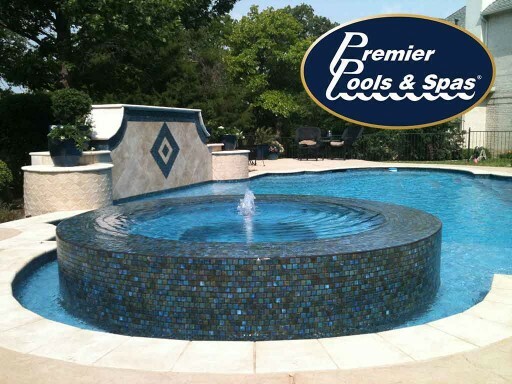 The Dallas pool builder made the Top 50 Pool Builders list for the 4th consecutive year and was voted #1 in customer service. 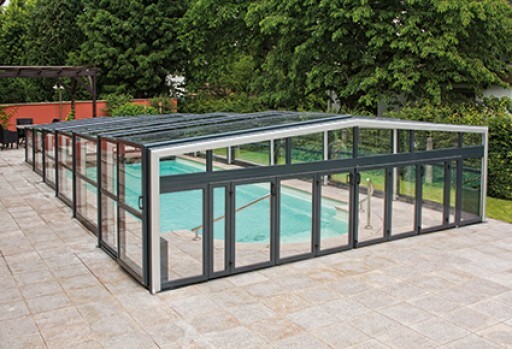 Excelite today introduced a high profile pool enclosure (Model G) with a gable roof design. 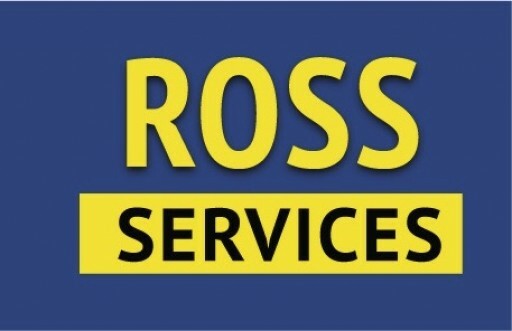 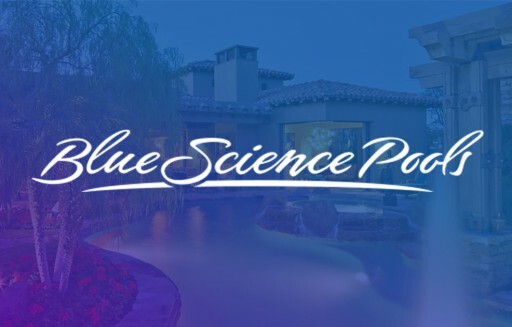 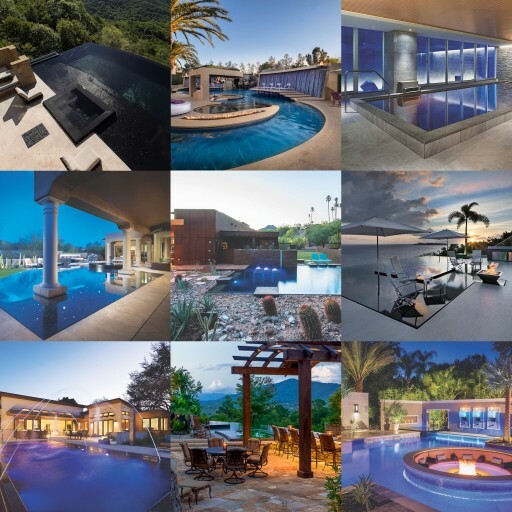 The most passionate, proven and popular pool deck repair company in Phoenix, Arizona just went live with a new website that makes it faster and easier to find them, review their work, ask questions and schedule a free estimate. 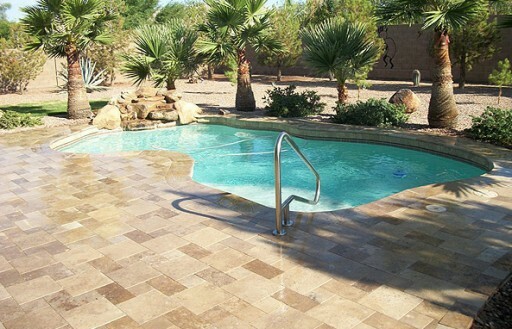 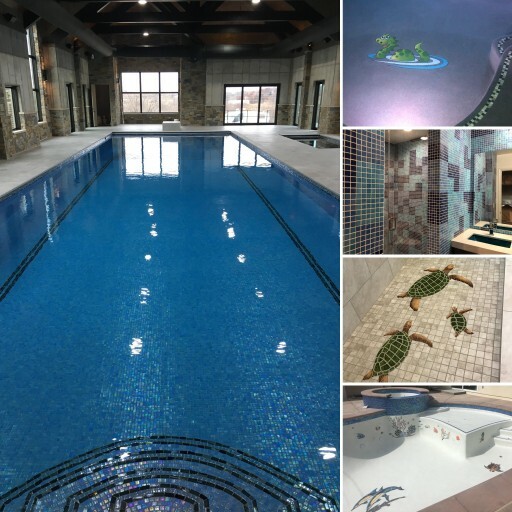 Aquatic Management offers a complete Swimming Pool renovation and repair service to the customers needs with professionalism and excellence in pool management services. 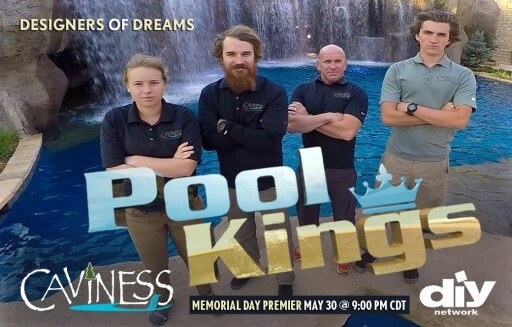 USA Aquatic pool Management program is help to reduce risks and provide a nurturing environment of water safety and training. 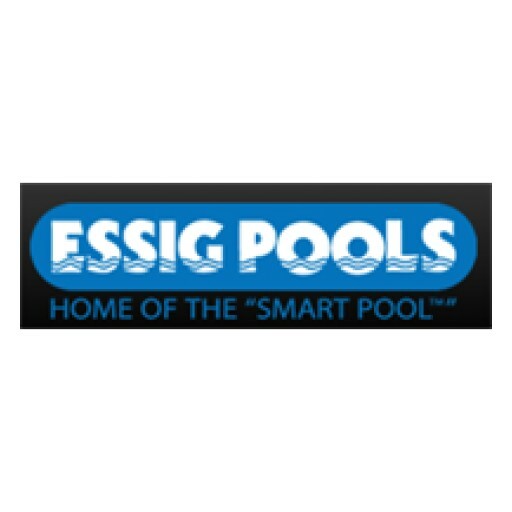 Our pool management company provides all maintenance and repair services that swimming pool facilities need in order to run as smoothly.